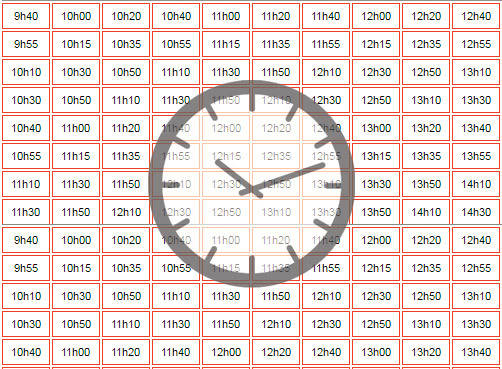 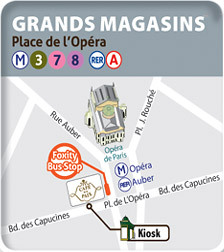 > A number of metro lines and bus routes take you to just a stone’s throw from our meeting points. 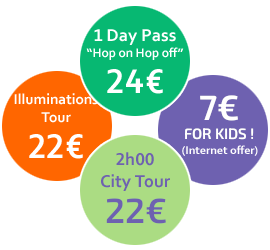 > Of course, you can buy your tickets on the spot for the numerous tours programmed throughout the year. 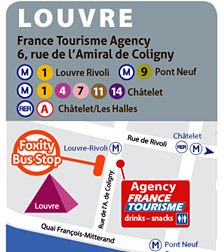 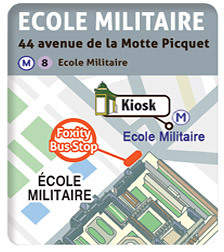 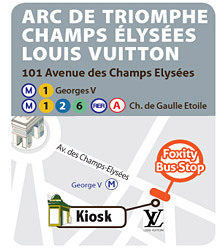 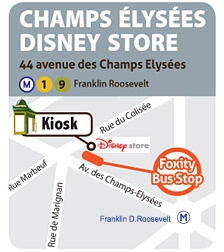 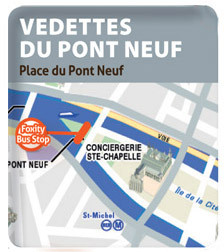 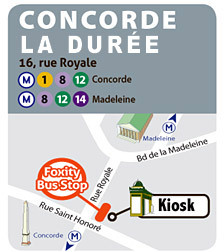 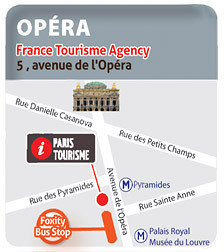 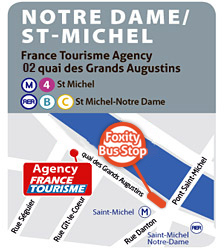 > Very easy to access, the departure point for the Foxity tour is also very practical > you leave from and return to the centre of Paris. 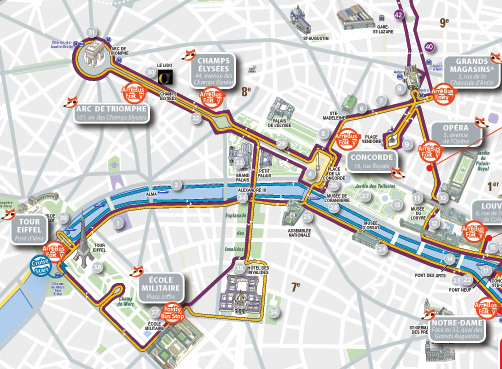 Situated in the very heart of Paris, enabling you to explore on foot just before or after your tour one of the city’s most spectacular quarters… awaiting discovery are La Madeleine, Rue Royale, Concorde, the Tuileries, the Elysée and many world-famous designer label stores. 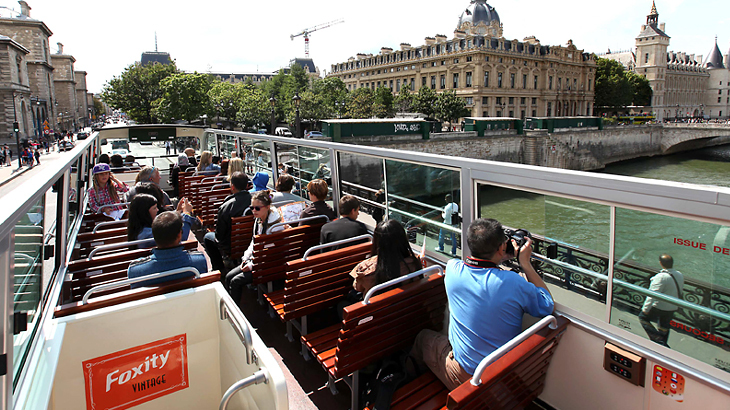 Ideally situated in front of the Louvre Museum, this France Tourisme Agency is a departure point which gives you the access to the most famous museum of the world, to the Rivoli street and the Seine banks. 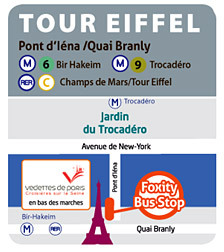 Other Stop points : PASS CITY TOUR "Hop on Hop off"